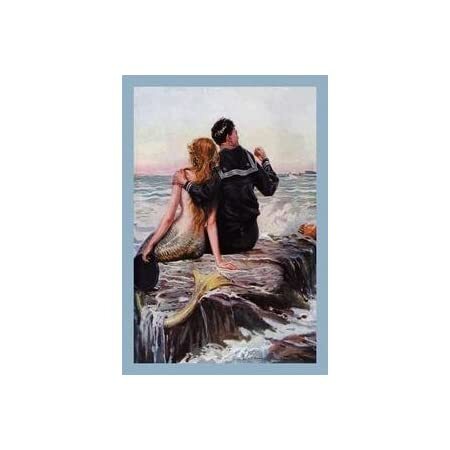 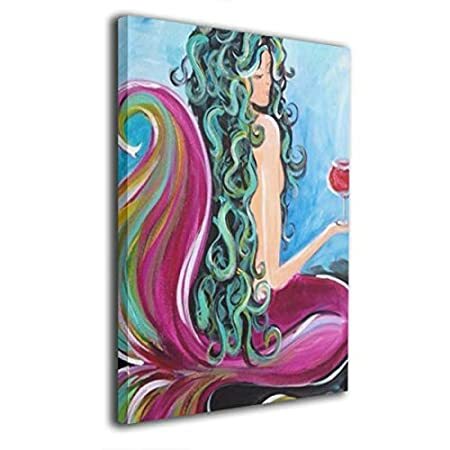 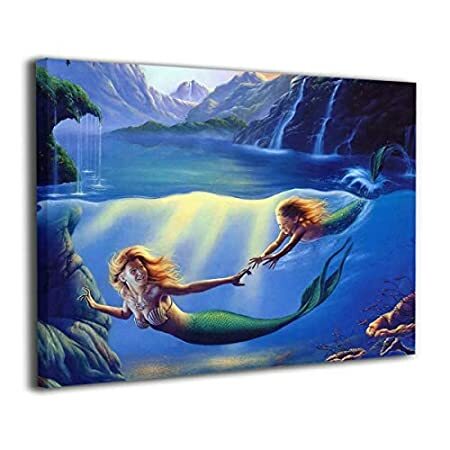 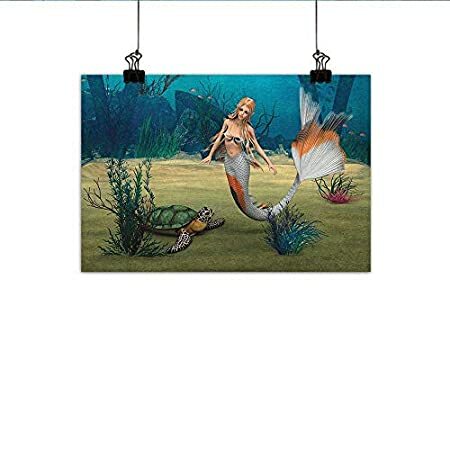 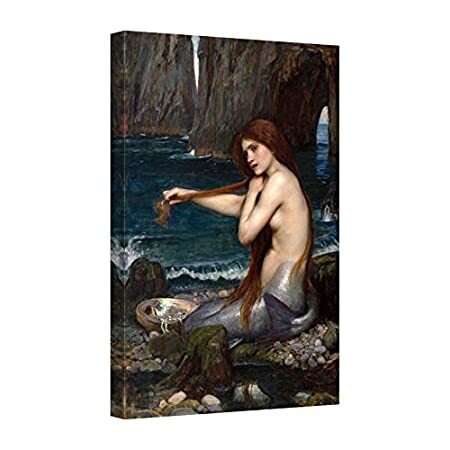 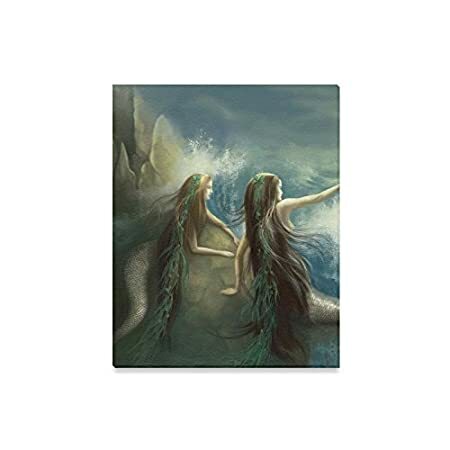 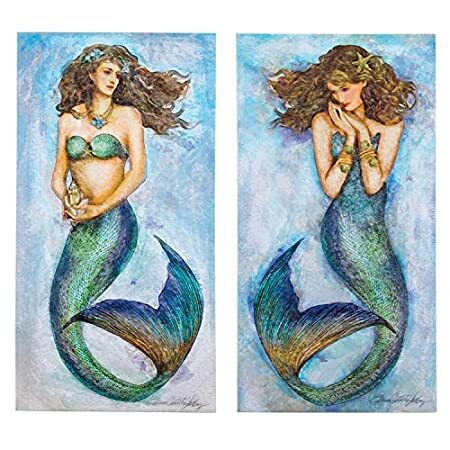 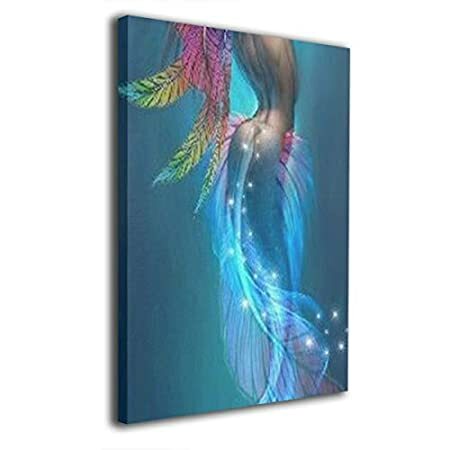 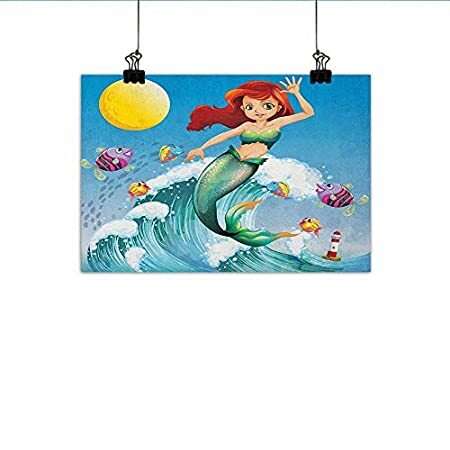 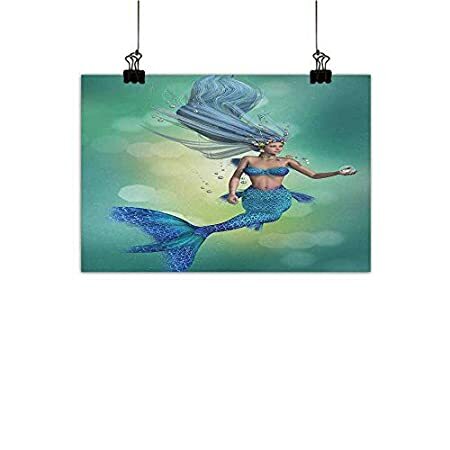 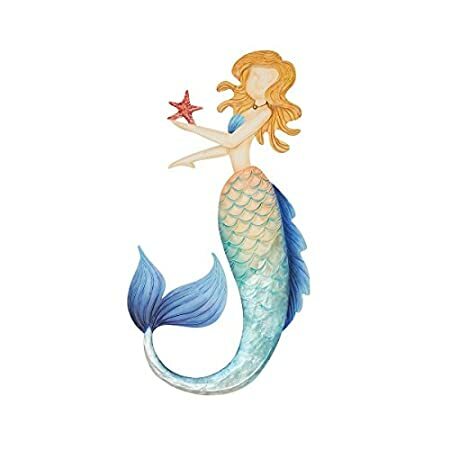 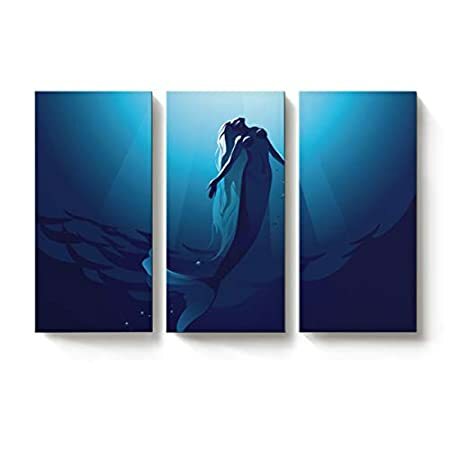 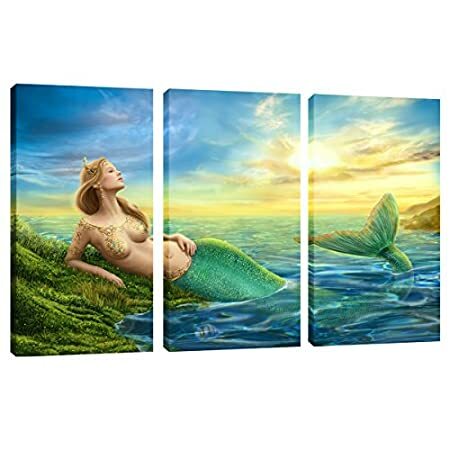 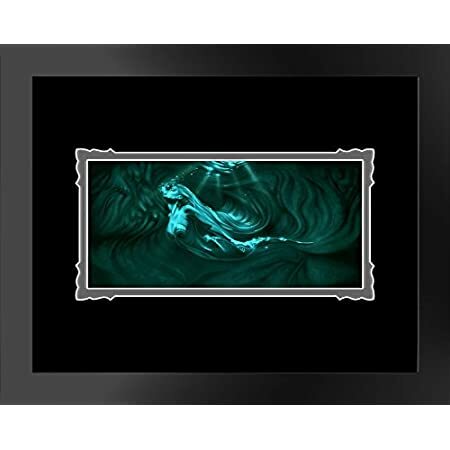 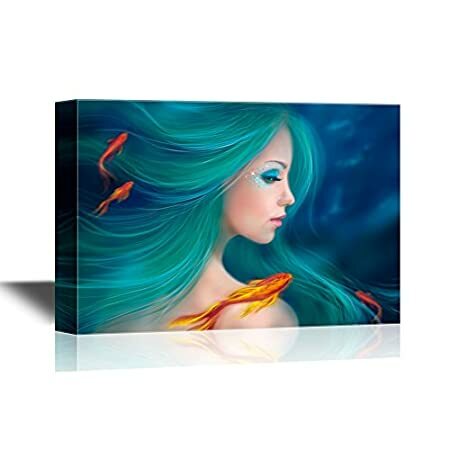 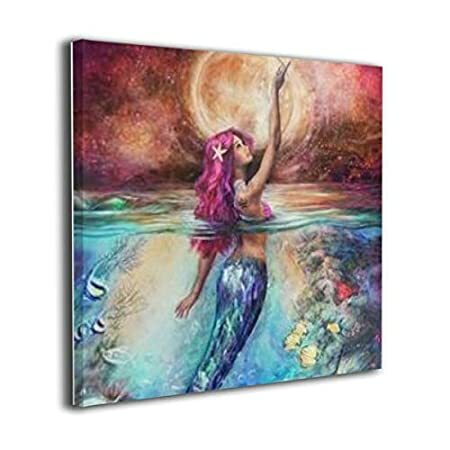 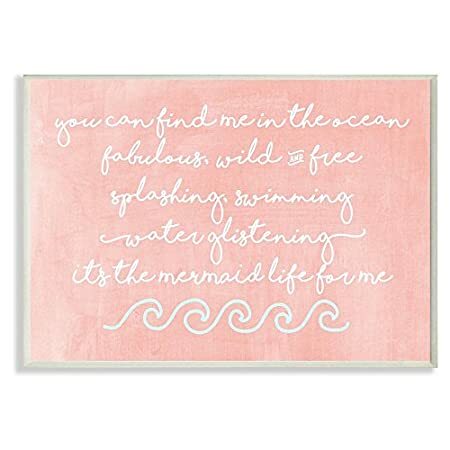 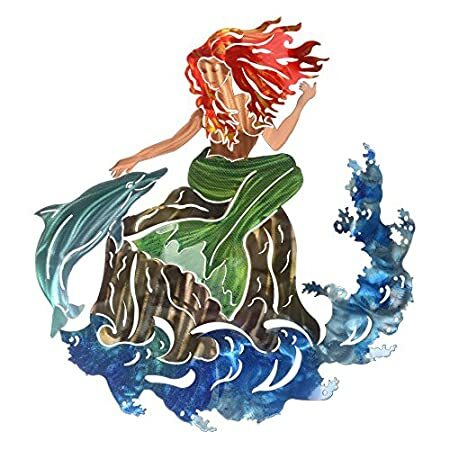 Check out all of the mermaid art, mermaid wall art, and mermaid art prints for your beach home. 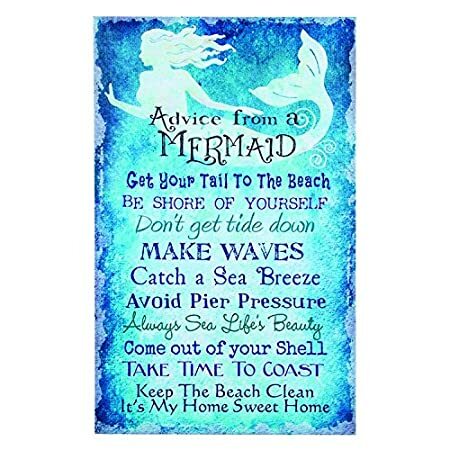 When you are looking for new beach home decor, mermaids are a very popular option. 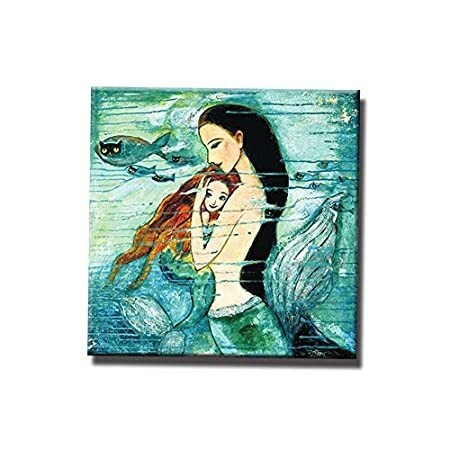 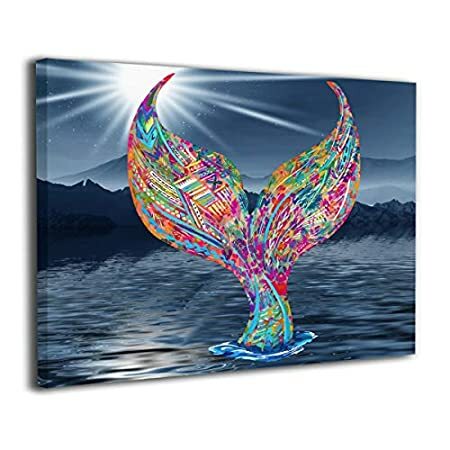 We love wall decor here at Beachfront Decor so when you need some ocean themed varieties, we have a lot of artwork for you.